Blythe and I start off the show talking about how Blythe’s eyes were opened to human trafficking. She describes how she felt an overwhelming sense of urgency to do something combined with an overwhelming feeling of powerlessness. Blythe describes how she even considered going against her internal “wiring” to start a new career in hopes to make a difference. But, instead she put the talents God gifted her with to use and started Dressember. I loved hearing Blythe talk about how Dressember took off. Her first campaign goal in 2013 was $25k, but you guys they reached that in just 3 days! And now Dressember 2018 hopes to raise $3 million to fight human trafficking – how incredible is that? We get to hear about the amazing partners she works with and how they fight trafficking from so many angles. 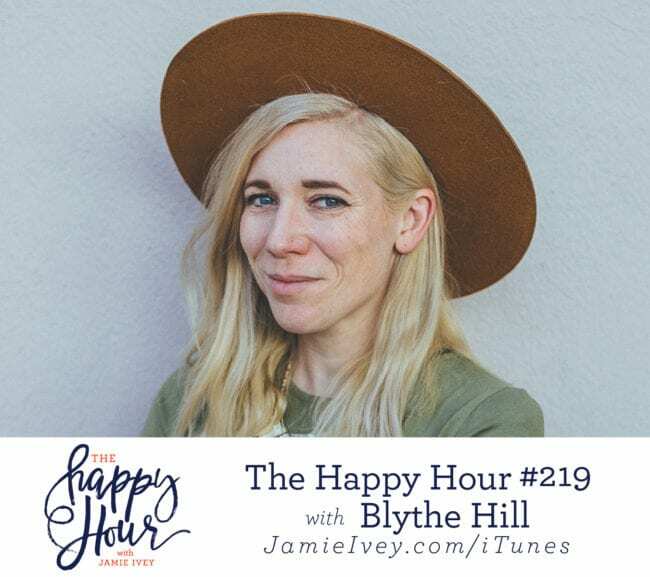 Friends, I loved my conversation with Blythe for so many reasons, and I am so proud of the work she’s doing. I’ve included resources below that can help in educating yourself more about human trafficking – it truly happens everywhere. And there are so many ways to be involved with Dressember – join a team, wear a dress, raise awareness, and more! I also hope that if you have an idea or feel God nudging you in a direction, you feel encouraged to follow that nudge – God can do so much more than we could ever imagine. Prep Dish – $4 for Month-long trial! FabFitFun – use code: IVEY for $10 off your first box!